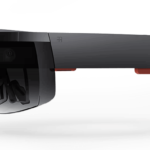 The future of augmented reality (AR) was realized by the launch of the HoloLens from Microsoft. 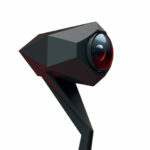 Unfortunately, it won’t be available for consumers for the time being, and we have to wait for a couple of years. 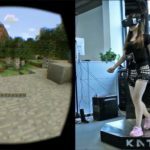 Wait no more: a new project in Kickstarter will support augmented reality and can turn your ordinary world into a virtual world by just wearing it. SEER, an augmented reality headset project created by Caputer Labs, a tech startup company, is now being crowdfunded in Kickstarter. 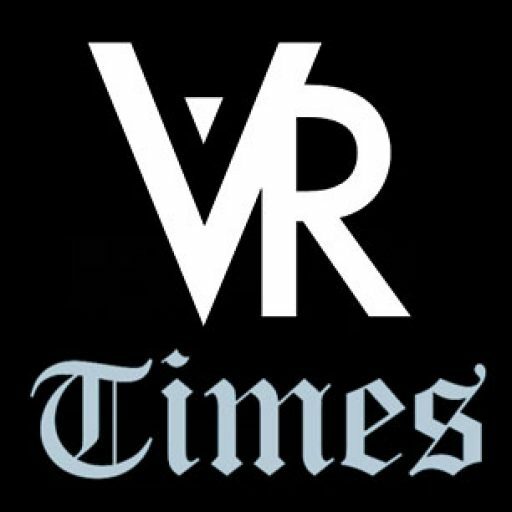 According to SEER’s tagline, it says, “The World’s Largest 100-degree Field of View Augmented Reality Headset that gives you the unique immersive AR experience”. SEER basically applies the Google Cardboard VR technology onto a projected image on the transparent visor to create an illusion of augmented reality. The AR headset doesn’t have its own processing unit; it uses the power of a smartphone to produce holographic images. 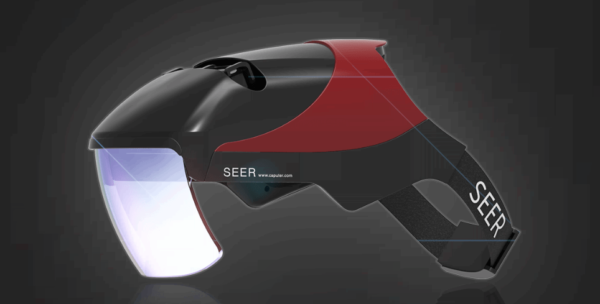 The thing about SEER is that its user is able to see the real world while experiencing augmented reality content at the same time – unlike other VR headsets which entirely cover the user’s eyesight. 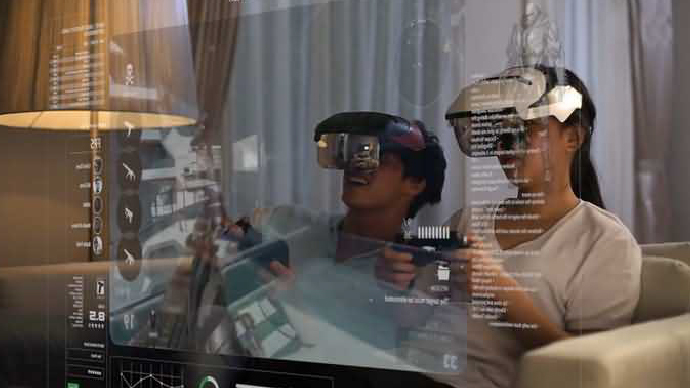 According to the project description, the AR headset resembles a futuristic helmet as worn by the popular character Iron Man. The technology of SEER works in the same fashion as the helmets worn by military pilots in flight. A comparison sheet describes the advantage of SEER over most AR headgear, including Google Glass and Atheer One. It produces the widest field-of-view at an astonishing 100 degrees, compared to 65 degrees on the Atheer headset and 12 degrees on Google Glass. In fact, it is even wider than that of the Samsung Gear VR which only produces VR images at 96 degrees. 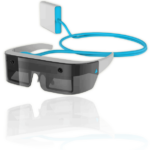 The AR headset is fully compatible with a wide range of smartphones, and it supports both iOS and Android platforms. Smartphones with screens ranging from 4 to 6 inches are supported, and major smartphones from companies such as Apple, Samsung, HTC, and Motorola will be readily compatible to fit for the SEER headset. It is currently backed by 535 supporters, giving a total of $90,307. It has an initial funding goal of $100,000 and can only be funded until March 3. 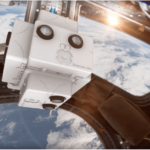 Once the project is successfully funded, Caputer Labs will be distributing the SEER AR headset starting on September this year, and its early bird package starts at only $99 per headset or a discounted price of $169 for a two-helmet purchase. 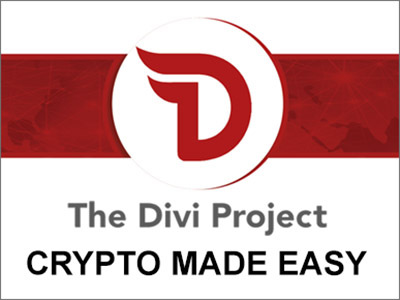 The startup is still finalizing the design and construction of the headset and might cause some delays in production. If you want to jump into the augmented reality world without waiting for many years for the HoloLens, then this gadget will suit you well.